The best community for finding and sharing deals. 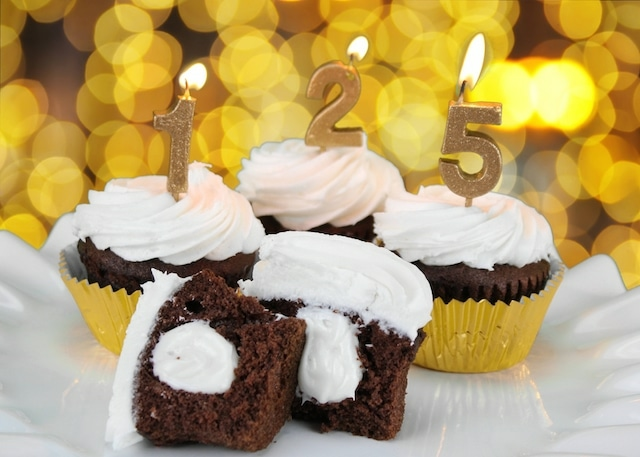 Coupons have an interesting history that dates back over 125 years. This timeline tracks their evolution over the ages. Asa Candler, one of Coca-Cola’s founding partners, wanted to boost consumer interest in the then-unknown fizzy drink by giving out coupons for a free glass of Coca-Cola. 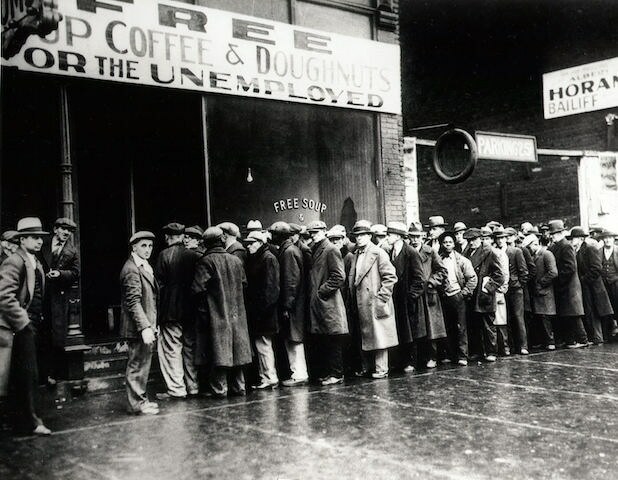 Seven years later Coca-Cola was sold in every state in the United States. The coupon experiment worked. C.W. 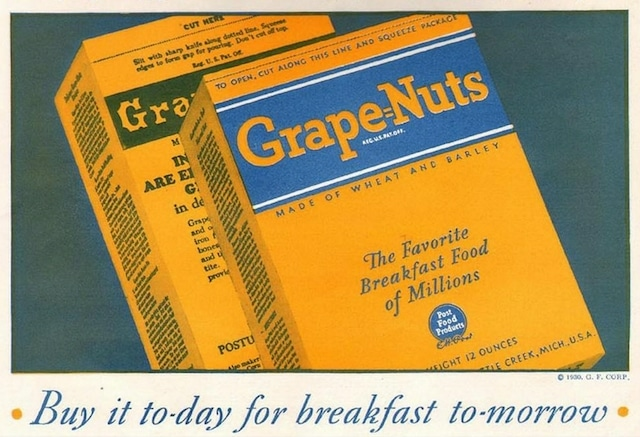 Post, a manufacturer of breakfast and cereal foods, releases a 1-cent coupon for their new Grape Nuts cereal. Soon after, more manufacturers start offering coupons to help market new products for prospective consumers. Looking for any way to save money, hard-hit Americans take to couponing like never before. Times of economic distress have since been shown to significantly increase coupon usage. Big grocery chains like Kroger’s and Safeway begin offering coupons to lure consumers away from shopping at local stores. Arthur C. Nielsen Jr., a man whose last name has become synonymous with television ratings, recognized the need for manufacturers and retailers to have a middle man that could manage coupon redemption at a massive scale. 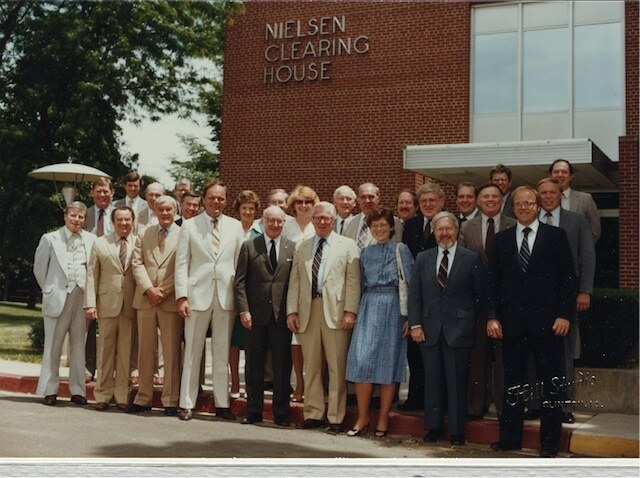 The Nielsen Coupon Clearing House was thus founded, and continues to operate to this day under its parent company Valassis, which is better known by its brand name RedPlum. Terry Loebel, an enterprising Florida man, takes a $500 loan and starts a business of mailing out coupons to nearby households. 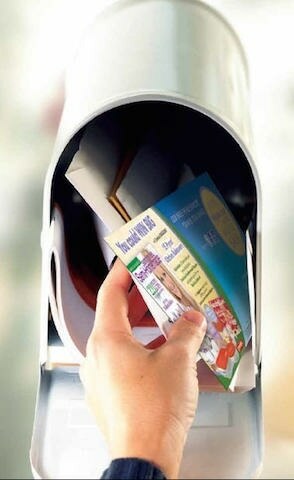 In its first year, Valpak sent coupons to 20,000 households and has since grown to a coupon giant that sends out over 20 billion coupons annually. 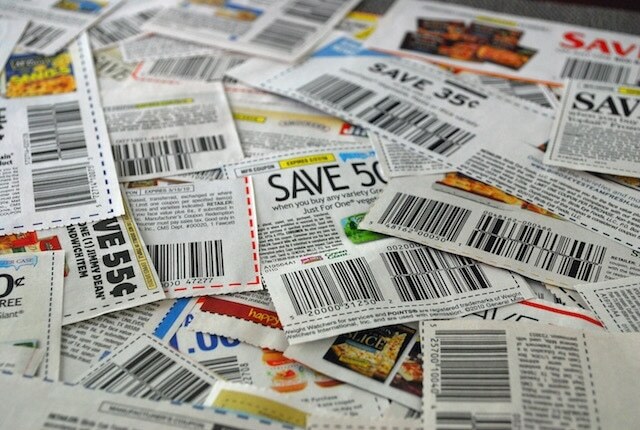 Couponing usage rises in popularity, and up to 35 billion coupons are sent each year with 65 percent of U.S. families clipping coupons. Piggybacking on the scope and reach of newspapers, coupons start to get bundled with local and national newspapers and magazines. 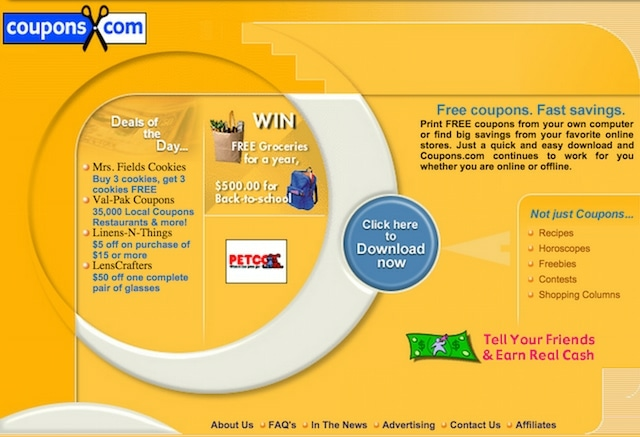 The advent of the Internet allows shoppers to download and print coupons from the web, giving them a greater selection of coupons to choose from. 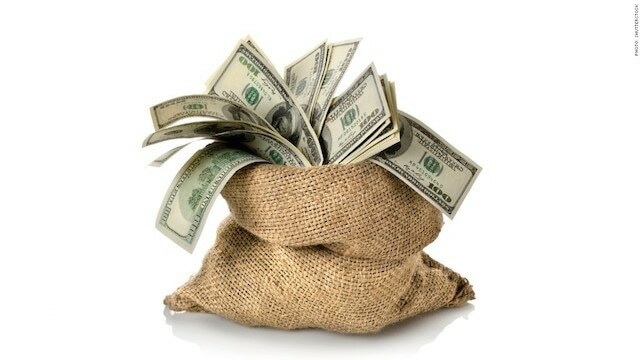 The promo code is invented to help boost online shopping, which is quickly growing in popularity. The Coupon Council of the Promotion Marketing Association, a leading marketing trade group, designated September as National Coupon Month to remind shoppers that they can save 10 to 20% on their groceries by spending a half hour clipping coupons per week. Coupons save Americans $3.8 billion annually as millions of Americans clip coupons and use promo codes to maximize their savings. 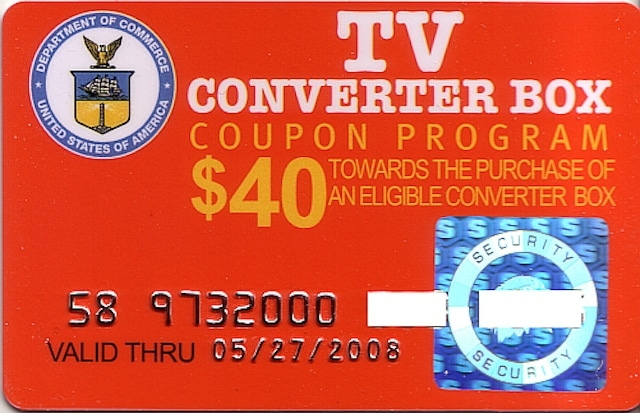 To help the transition from analog television to digital television, the United States government begins offering $40 coupons toward the purchase of converter boxes. In the same year, retailers begin offering coupons on mobile phones. Dealspotr.com, the first crowd-saving app, launches and grows to over 30,000 community members and 1MM shoppers in under 12 months. The app makes it easier for shoppers to find working deals and codes for anything they want to buy, while rewarding members for sharing great deals that help other people save. 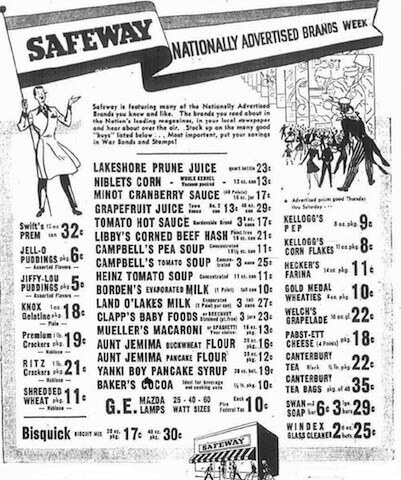 Since their invention in 1887, coupons have come a long way to help retailers promote new products and give shoppers an opportunity to save money. 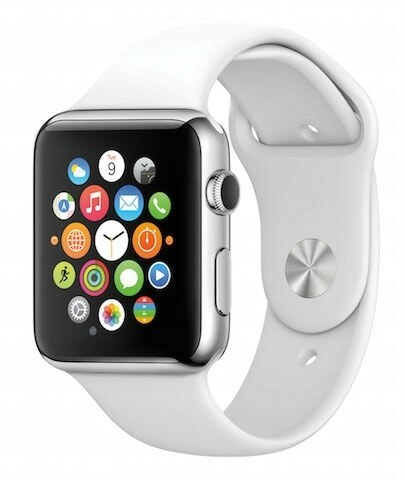 Coupons.com releases an app on the Apple Watch, allowing users to search and use coupons with a flick of their wrist. This guide was published on May 15, 2015, and last modified on May 15, 2015.